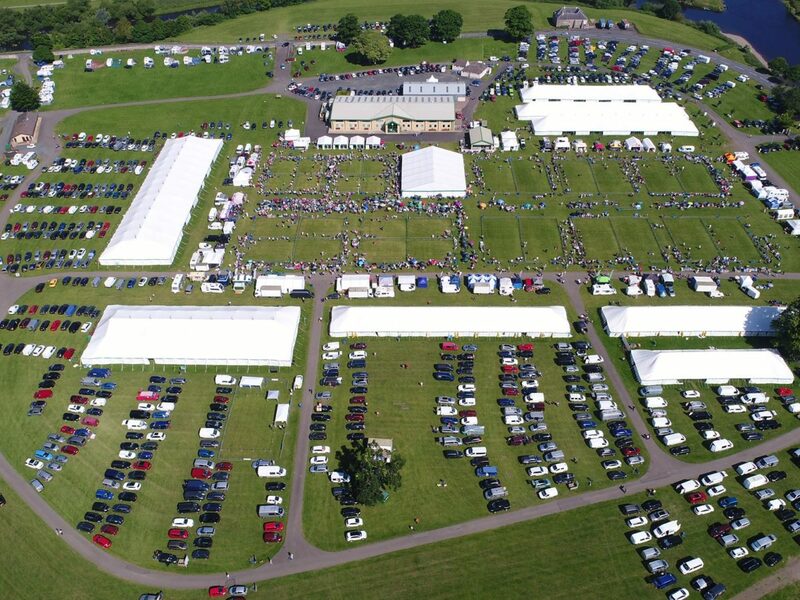 The Border Union Agricultural Society; home to the Border Union Agricultural Show, Border Union Ram Sales, Championship Dog Show and the Borders Events Centre. A great day out for the whole family! 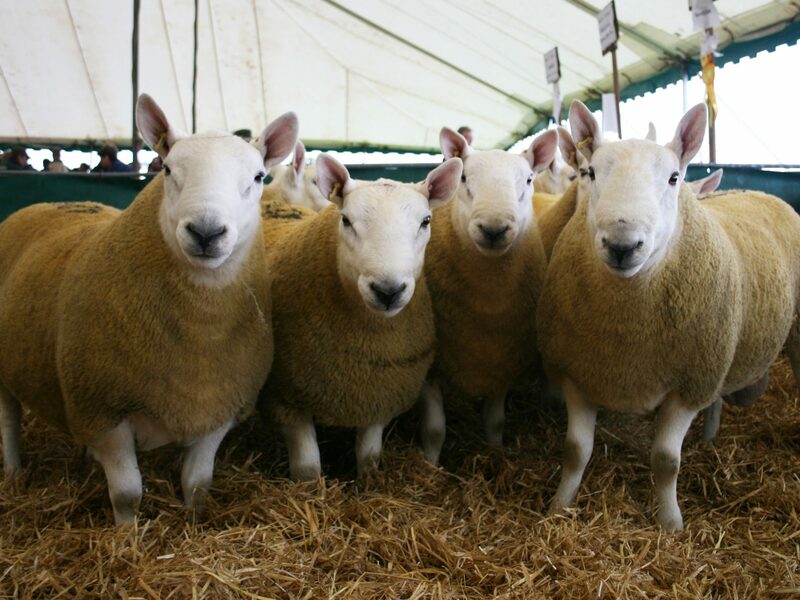 Livestock displays, Food Fair, Craft and Gift Marquee and so much more. Kelso Ram Sales are an integral part of the agricultural calendar for sheep farmers and breeders. They are held annually on the second Friday of September and welcome nearly 5,500 animals each year. The Border Union Championship Dog Show is an annual event held over two days in June that welcomes around 6,000 dogs. On the Saturday, classes centre on gundogs, hounds and terriers whilst the Sunday focuses on the working, pastoral, utility and toys. Visitors are welcome. The Border Union Schools Day is a private event. 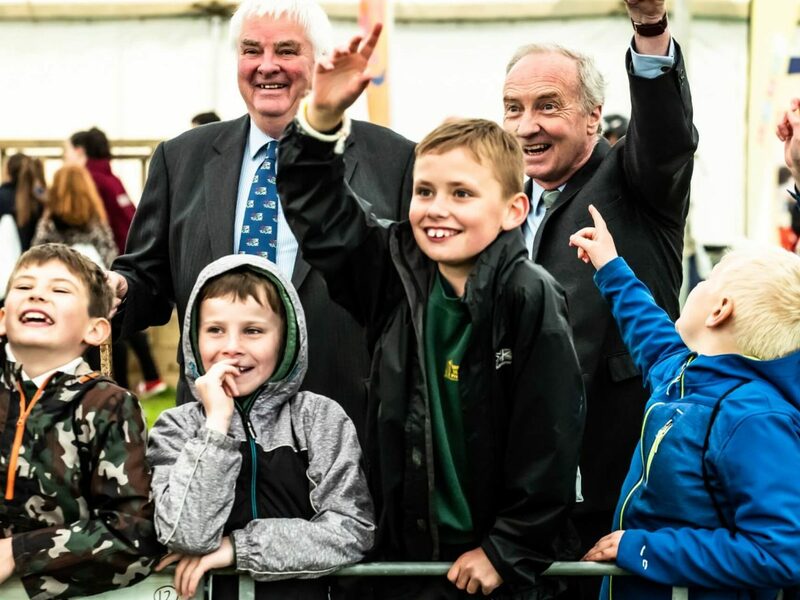 The Schools Day is an educational event offered to every P5 student in the Scottish Borders. 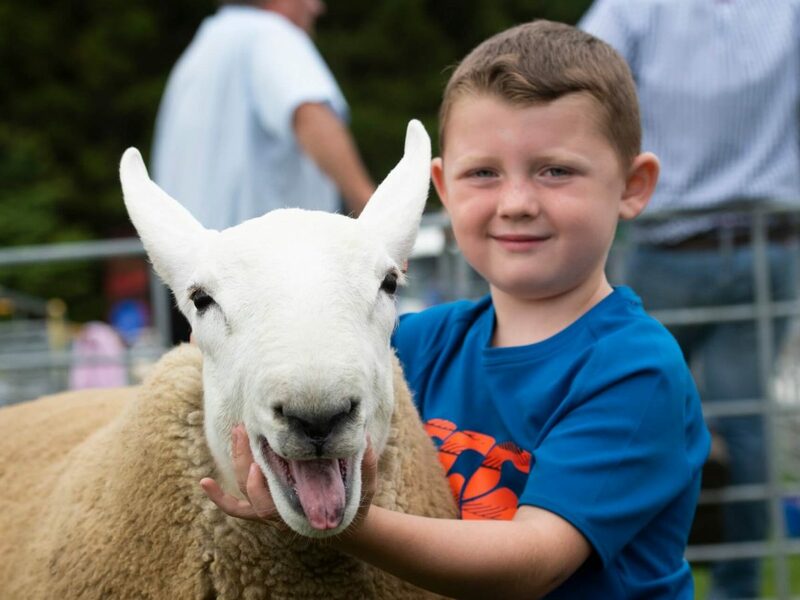 The annual event aims to teach youngsters about farming, food and rural life. It is hoped that this will help promote and inspire more children to move in to the rural sector. With over 100 exhibitors and the support of various agencies, the Schools Day is a huge point of pride for the Society and its associates.